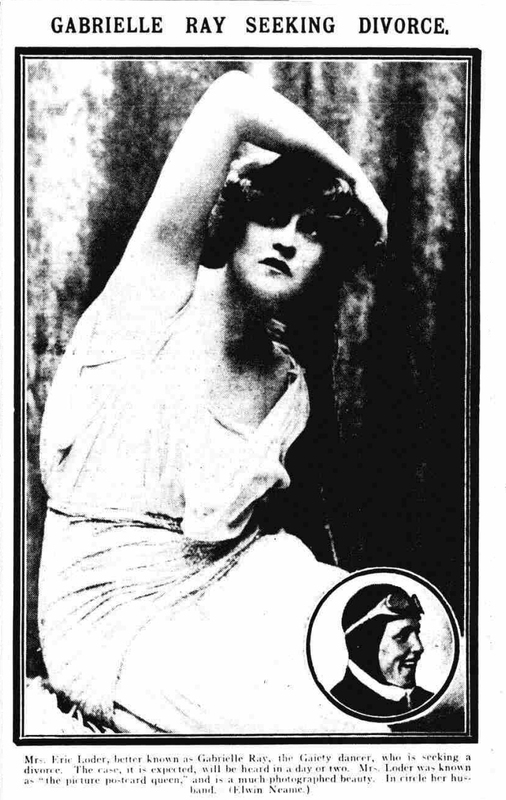 Mrs. Eric Loder, better known as Gabrielle Ray, the Gaiety dancer, who is seeking a divorce. The case, it is expected, will be heard in a day or two. 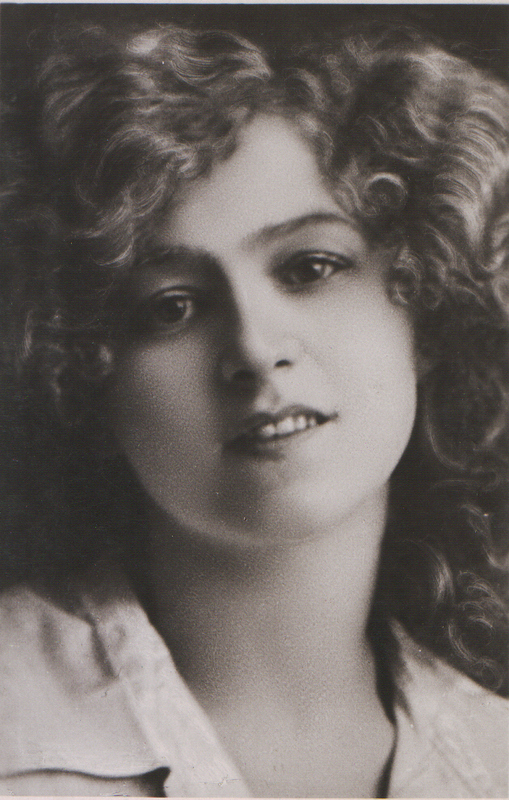 Mrs. Loder was known as “the picture postcard queen,” and is a much photographed beauty. In the circle her husband.